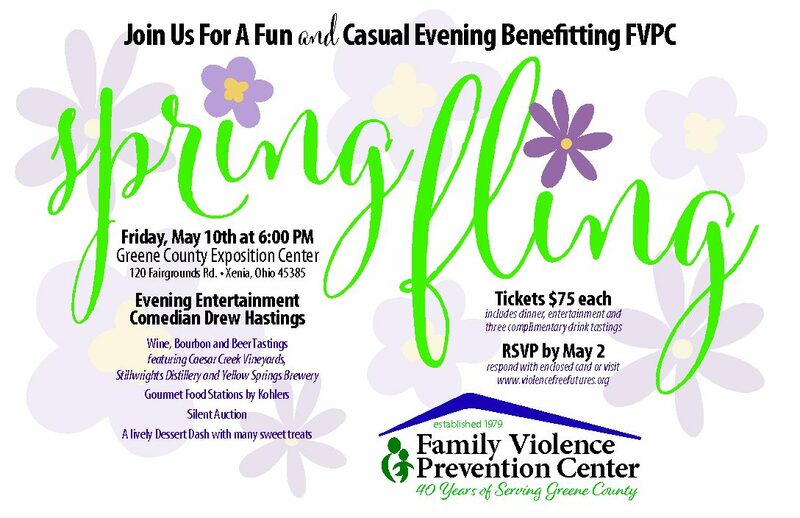 Family Violence Prevention Center of Greene County, Inc. | Helping families live violence free futures for 40 years. May 10. 2019 at 6 pm!!! Come Celebrate Spring with us! Comedian Drew Hastings will be our special live entertainer! Click on image below for the fun details! The Allstate Foundation Purple Purse Challenge ended on Oct. 31. We are proud to share we raised $6710 for our survivors!